Here is a long list on everything you need to know about the new Nikon D750 camera. Feel free to add to the comments section if I have missed something. If you have any other questions, you can post them in the [NR] forum. 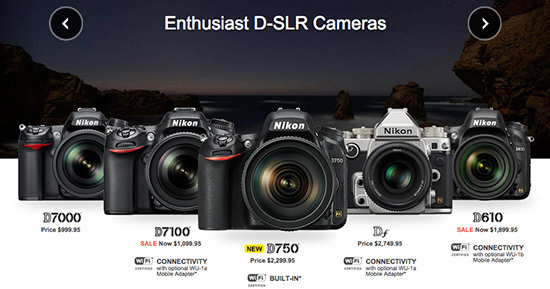 Nikon D750 is labeled as "Enthusiast" camera on Nikon USA website (together with the D610 and Df). 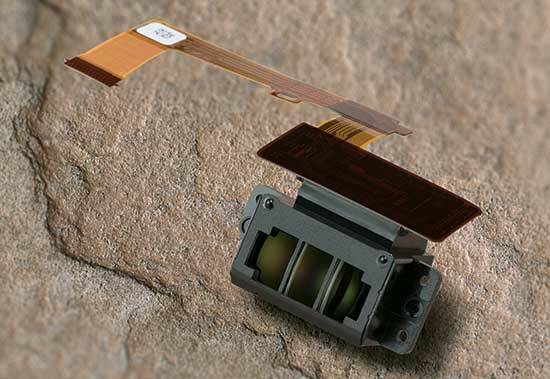 Nikon claims that the Nikon D750 has a newly modified sensor - from the press release: "The Nikon D750 features a newly developed 24.3-MP FX-format CMOS sensor". 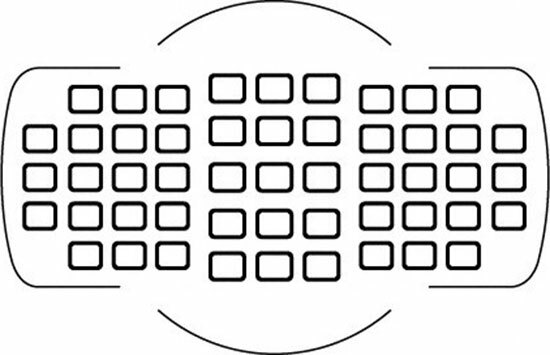 They made the pitch of each individual pixel larger (source). 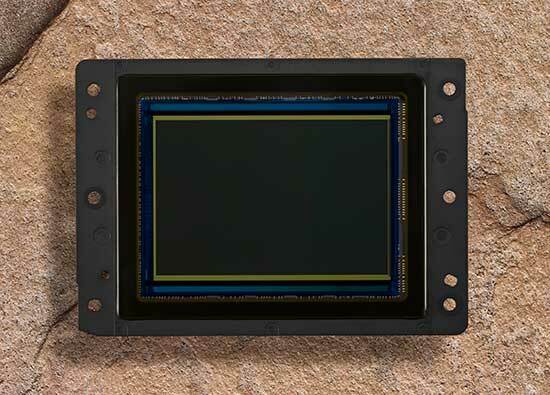 The D750 sensor does have an AA filter. 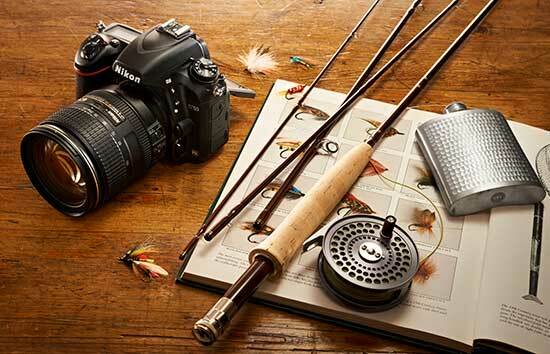 The Nikon D750 is the first full frame DSLR with a tiltable screen and built-in Wi-Fi. 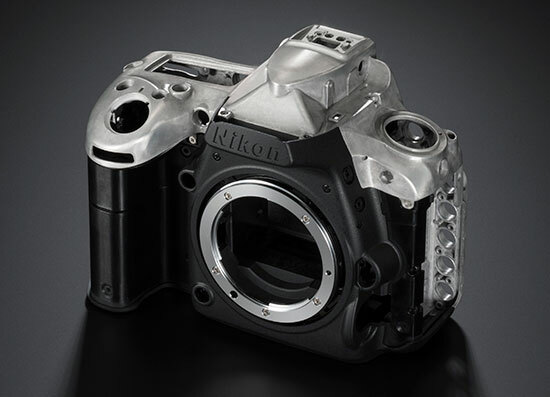 The Nikon D750 has an alloy frame on the back and top and carbon fiber in the front (remember that rumor back from 2010? 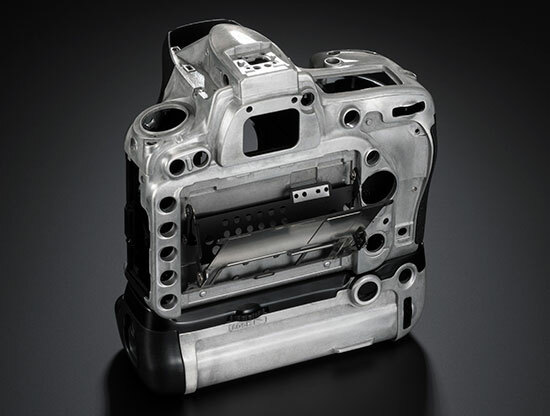 ), from the press release: "adopts durable carbon fiber for the front body and front cover, and resilient magnesium alloy for the rear cover and top cover". The D750 has the same AF and Power Aperture feature (for smooth transitions during recording) found in the $1,000 more expensive D810. 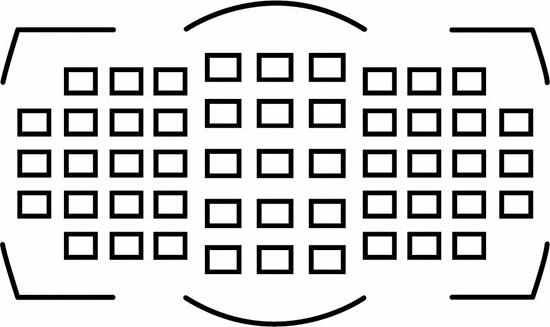 There is a discussion on dpreview about the spread of AF points in the D750's viewfinder being smaller than the spread in the D810's viewfinder - I don't think that's the case, but I could be wrong. 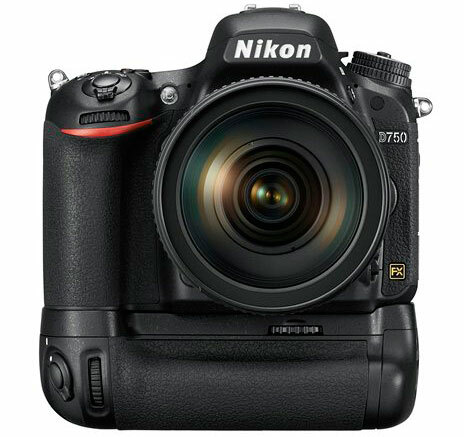 The D750 could have the best high ISO performance in the entire Nikon DSLR lineup, here is a quote from nikon.com: "the D750 even surpasses the D810 in image quality at high sensitivities, and the large pixel pitch delivers advantages in definition, depth, tonal gradation and clear color". 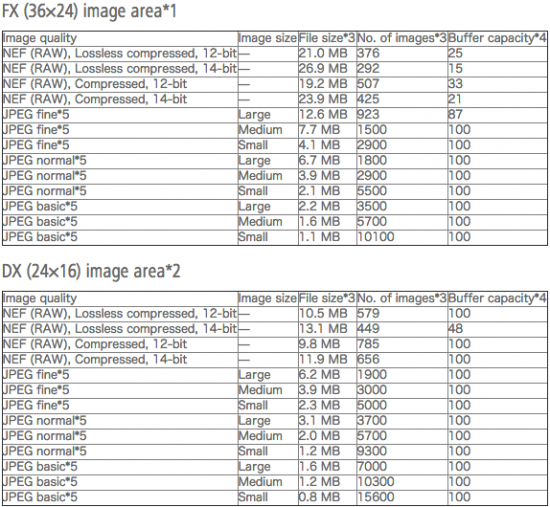 The Nikon D750 does not have sRAW format. 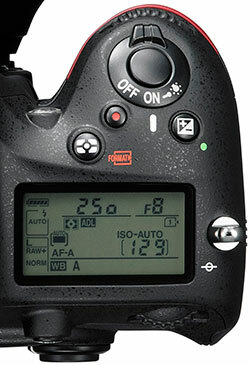 The Nikon D750 has U1 and U2 user settings but no AF-ON button. 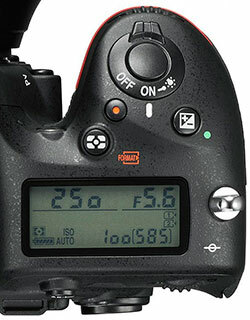 It seems that the fps rate of the Nikon D750 is 6.5 with or without the new MB-D16 battery grip but I cannot find any reliable source for that. 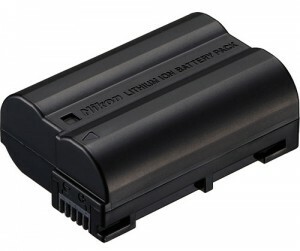 The Nikon D750 uses the EN-EL15 battery - the same battery is used for the D810, D800/E, D610, D600, D7100, D7000 and V1 cameras. 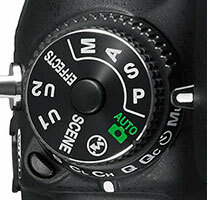 The fastest shutter speed of the Nikon D750 is 1/4000 sec. 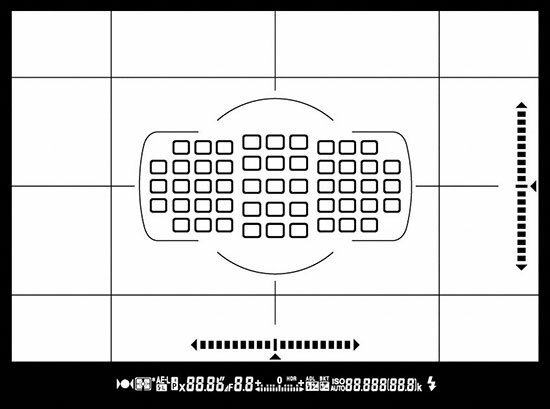 (the D810 has 1/8000). The flash synch is 1/200 sec. The Nikon D750 can lock AF in low light at -3EV with the Advanced Multi-Cam 3500-FX II AF system that is used in higher end models. 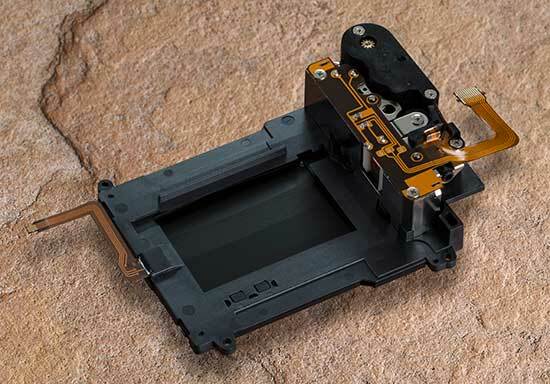 As some readers have already noticed, the D750 (left) has a smaller top LCD screen than the D610 (right). 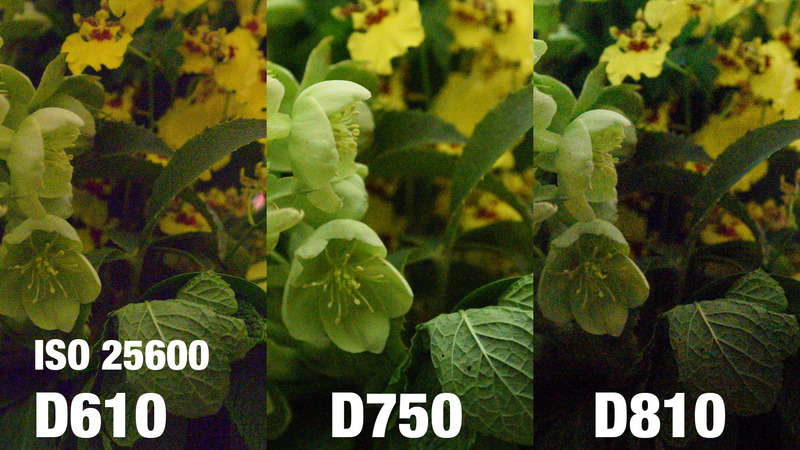 For more information, see also this specifications comparison between the Nikon D610, D750, D810 and Df cameras. 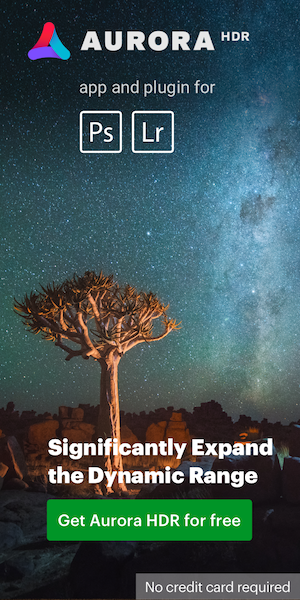 The Nikon D750 brochure can be downloaded here. 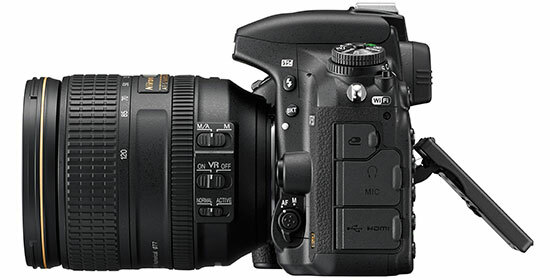 Several D750 promo and hands-on videos are available here. The Nikon D750 is now available for pre-order. Shipping will start at the end of September.